For many stores and businesses in suburban shopping malls and smaller city centres in the Netherlands, sales and profits have been steadily declining over the last years. People spend less time and money there, and as a result one shop after the other must close. More and more empty units appear, and the overall quality of the surrounding shopping area is affected. Of course, the economic crisis and the fact that people buy more of their products and services online can be named important factors here. But another reason might be that people are changing their views on the value of shopping itself. For decades the weekly Saturday afternoon activity of visiting a shop was enjoyed as a favourite past-time for many people. But the number of happy shoppers appears to be on a decline. Many inhabitants of today’s suburbs look for alternative ideas to consumerism as a more meaningful, social and sustainable way to spend their increasing amounts of free time. Could there be a potential for these unused spaces in shopping malls…? 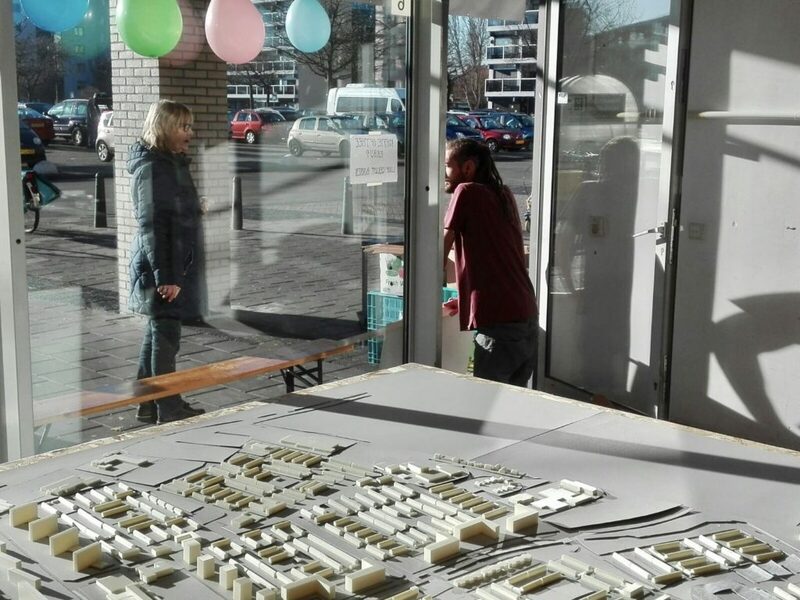 In a vacated commercial unit located in shopping mall ‘De Hoge Vucht’ in Breda, a civic platform has emerged. A month ago, you could still recognise the former shoe-repair shop by the typical scent of leather, rubber and glue and by the discarded inventory: The cobbler’s tools and the advertisement displays promoting brands of shoes and maintenance products for footwear. And the counter in the back of the shop, strategically placed overlooking the entire space and entrance. Here the customers were met, greeted and welcomed. Then the shoes and boots that needed a fix would be assessed and taken into care. These were shoes that the owners were not ready to part with, shoes that were dear to them. And they felt that, with the proper effort and care, they would be able to give these shoes a new life. This shop was one of these many dots in the social networks that make up neighbourhoods. A place where small talk was made about the weather, yesterday’s match of NAC Breda, or the latest neighbourhood news before changing the subject to footwear. But also, which family needed help and who was going to organise this. A kind of maintenance point for the informal social network. And now, with a coat of white paint and some second-hand furniture, Nieuwbruut is transforming this abandoned commercial unit into a different social connector: people can meet here for coffee and small talk before doing the groceries. But meanwhile, they can work together on plans for improving their neighbourhood. A map showing the latest developments in Hoge Vucht raises awareness for interesting local initiatives. It is connected to a digital platform that tells you which neighbours or local institutions are involved with them, and how you can get in touch if you want to participate. Or when you need help. All information needed to be engaged with your neighbourhood is easily accessible for all. This mini-marketplace for activities on the scale of the neighbourhood is not new in itself. Neither is the digital platform that is connected to it. Nor is the digital toolbox full of successful examples of initiatives for urban renewal – open source and free to use. But these three tools together can generate synergies that will accelerate processes and make them open and usable for everyone. It will help to raise awareness and engagement for local issues and developments on liveability, make them open and accessible and work as a focal point for democratic processes of cooperative urban renewal. NIEUWBRUUT is a small firm located in a 17th century canal house in Amsterdam, the Netherlands. Projects range from architecture and urbanism to landscape design and regional planning. The office was founded by Marc Holvoet and Ed Ravensbergen in 2012. NIEUWBRUUT has since then gained recognition and expertise by winning several competitions and commissions with projects highlighting a strong social dimension. Marc Holvoet and Ed Ravensbergen also have a position at Breda University, teaching Urban Design and doing research projects. In 2012 NIEUWBRUUT entered the prestigious Eo Wijers-competition for regional planning and landscape design. The competition brief asked for a revitalisation of the Veenkolonien, a region in the northeastern part of the Netherlands. A revolutionary network-strategy for regional development called Civic Pioneering (Samen Pionieren) was awarded the 1st prize. Conceived as a strategy for regional spatial development, it aims to bring influence on processes of change into the hands of inhabitants. By accelerating local commitment and entrepreneurship, changes are made in a more sustainable way. Civic Pioneering is also a tool for governments to be more effective with less resources by playing a more modest and facilitating role. 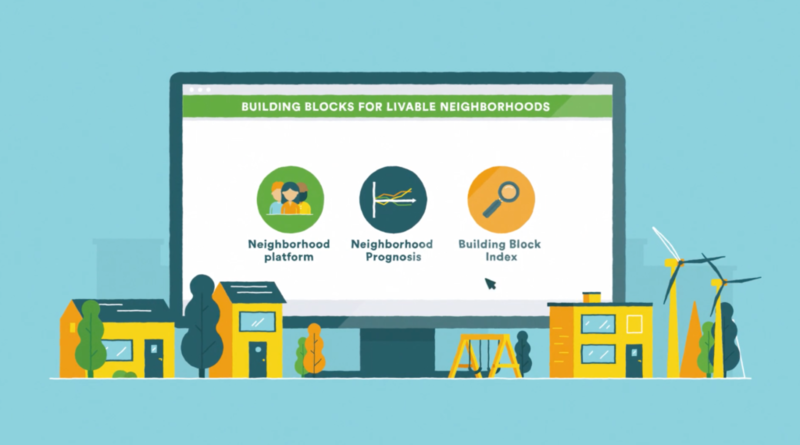 Building Blocks for Liveable Neighbourhoods (in Dutch: BLW – Bouwstenen voor Leefbare Wijken) is a method for urban development that aims to include all stakeholders in every neighbourhood, village, city and region. It was developed as a commission from the Dutch province of Noord-Brabant. Currently it is adopted by the city of Breda to be implemented in the area called Hoge Vucht. BLW is a collaboration model that facilitates all stakeholders, enabling all parties to play their individual role in the best way, while optimising and realising a common goal: a liveable neighbourhood. These roles are not identical, nor are their objectives and ambitions. 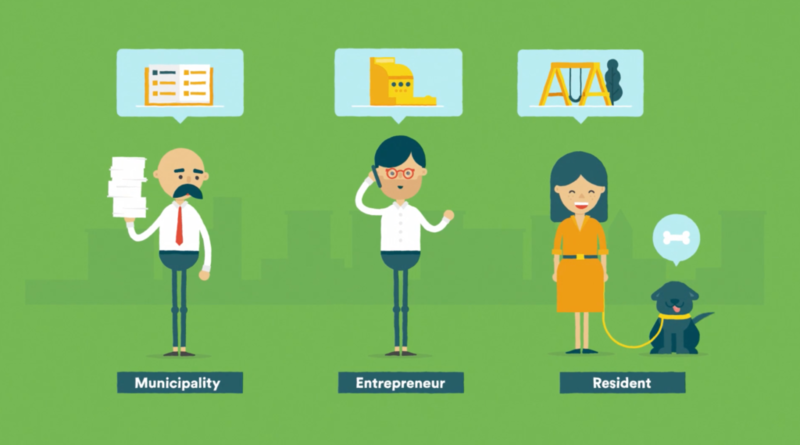 BLW is a way to integrate and connect input from local inhabitants, entrepreneurs, civil servants and institutions. This collaboration has a positive impact on spatial development and creates involvement and ownership! BLW’s main objectives are: optimising communication between stakeholders, sharing and implementing knowledge and best practices. The three tools we have developed for this are: Neighbourhood Prognosis, Neighbourhood Platform and Buiding Block Index. Please watch our animation (in English) for more information. Thank you very much, Ed! Personally, I think these are great innovations that could be applied in many different countries with only a few variations. What do you think? Would these work in your city?